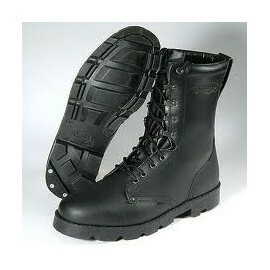 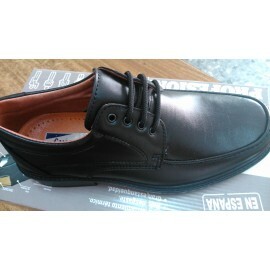 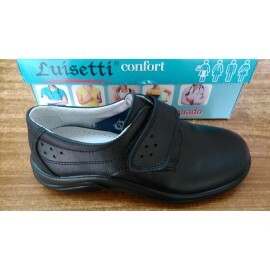 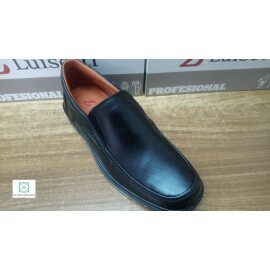 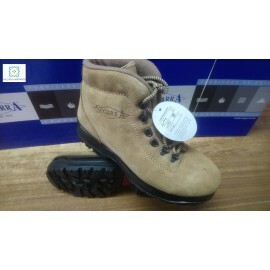 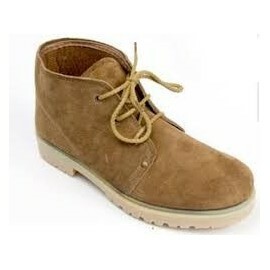 Shoe laces leather floor polyurethane non-slip black luisetti sizes 39 to 45 all skin does not weigh comfortable resistant. 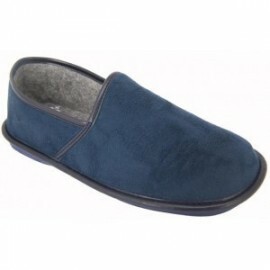 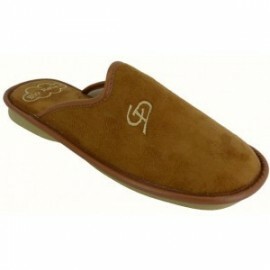 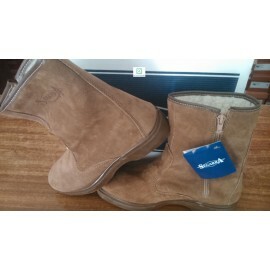 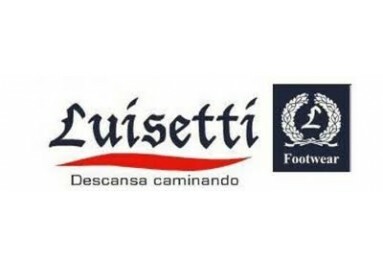 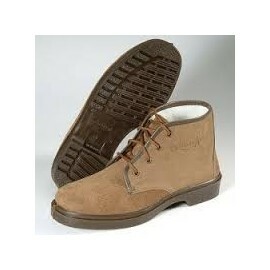 Clog luisetti white or black carvings 35 to 46 leather floor slip polyurethane quality comfortable and resistant. 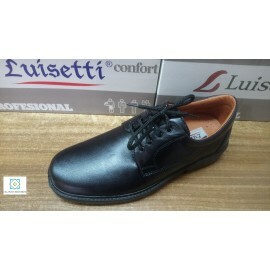 Shoe laces floor black polyurethane slip-resistant luisetti sizes 39 to 45 does not weigh heel anti-shock very comfortable and resistant anti-slip sole. 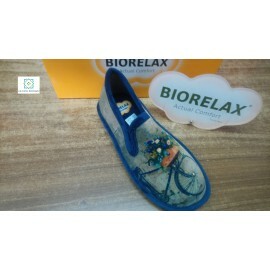 Biorelax wedge curl indigo available in sizes 36 to 41 biorelax system patented by cosdam very comfortable and resistant quality. 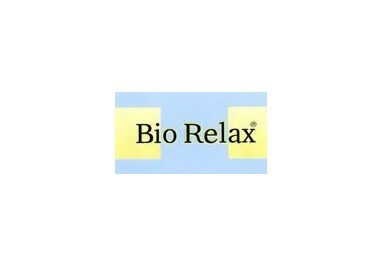 Biorelax janeiro indicated available in sizes 36 to 41 biorelax system patented by cosdam very comfortable and resistant quality. 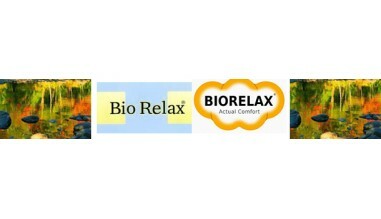 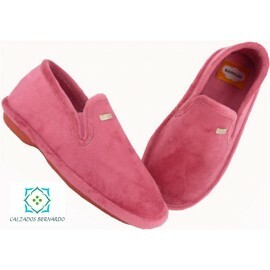 Biorelax unique janeiro available in sizes 36 to 41 biorelax system patented by cosdam very comfortable and resistant quality. 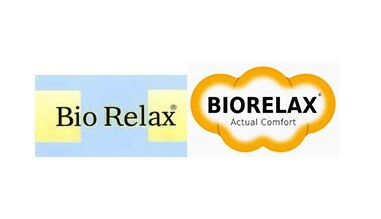 Biorelax bruno marino available in sizes 40 to 46 biorelax system patented by cosdam very comfortable and resistant quality. 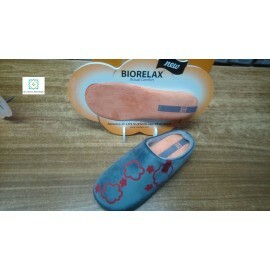 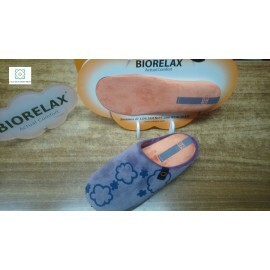 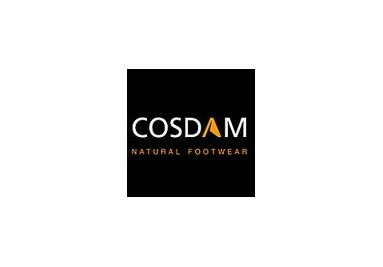 Biorelax wedge heel and open toe available in sizes 35 to 41 biorelax system patented by cosdam very comfortable and resistant.The pattern is not uniform varies the pattern of the fabric according to the area of the Blade.